floating around on Pinterest (where I first saw them, too...). that I've ever seen in my entire life! Seriously. while her gives her a smooch on the forehead?! 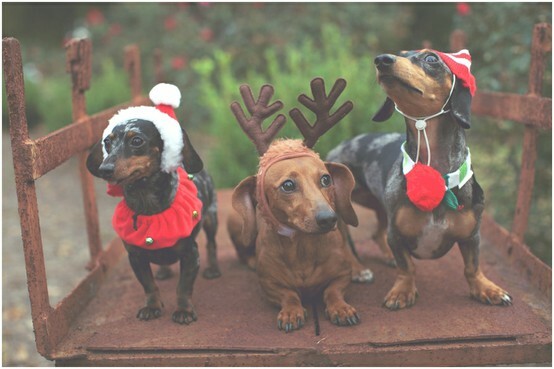 & the puppies in their Christmas outfits?! That puppies pic is my favorite! Oh, my heart just skips a beat looking at these! It's the kind of thing you look at and think, "Gosh, I want that." SO sweet! Sooooooooo cute! Love this! Love your blog too...I'm your newest follower :). Would be so grateful if you stopped by ours too! too, too sweet! 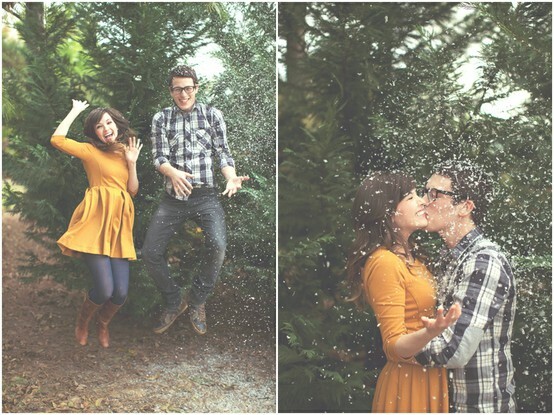 love the shots with the lights and the last one with the snow in the air, cute! SUCH cute photos!!! Totally in love with the lights. Wow! 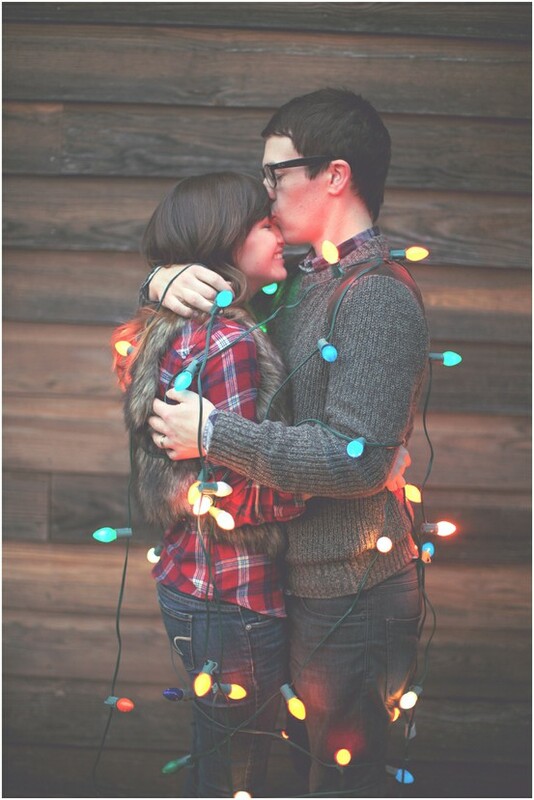 i wanna string myself in lights and take adorable pics! I'm giving away 5 shirts from StyleMint! Wanna enter? In love. When do we get to see Gracie in a little sweater?! I saw these on pinterest tooand I love them! I want to do a shoot like this :) So adorable!